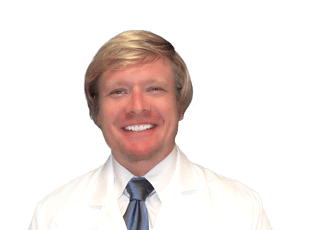 Dr. Miller is a Minnesota native and received his undergraduate degree from Southwest Missouri State University and his medical degree from the University of Oklahoma School of Medicine in Oklahoma City. He completed his genera l surgery residency at the Texas A & M Medical System – Scott & White Memorial Hospital, where he also served as the Chief Resident of general surgery. He is a Board Certified general surgeon and has affiliations with the American College of Surgeons, American Medical Association and the American Academy of Cosmetic Surgery. Dr. Miller has both a wonderful bedside manner and a great attention to detail, which combined allow him to provide highly customized life changing results for his patients. Dr. Miller derives a great sense of purpose and enjoyment from participating in medical missions to developing countries, such as Kenya and Rwanda. He loves to travel, study foreign languages and immerse himself in new and unique cultures from around the world.